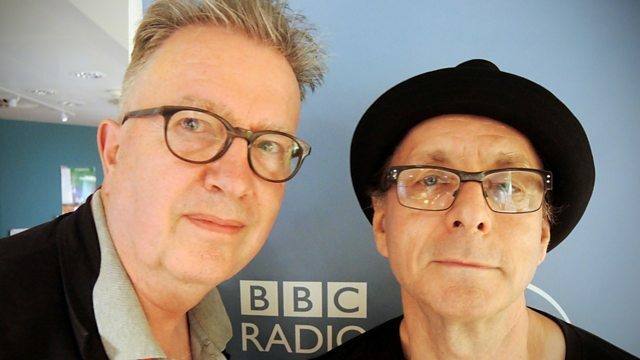 Tom Robinson talks to Colin Newman, founder member and frontman of iconic band Wire, who released their self-titled fourteenth studio album in April 2015. Tom has a session from Mbongwana Star who come from The Democratic Republic of Congo. They've just released their debut album 'From Kinshasa', their country's capital city. The band arose out of a long term Kinshasa band called Staff Benda Bilili. Former members met with filmmaker Renaud Barret and Parisian producer Doctor L and the Mbongwana Star project came to life - Mbongwana means change, something they felt was vital.